I liked it, even though I don’t understand Kung Fu at all. The first 15 min or so was a bit confusing, but not sure if that’s the movie, this cut, or my lack of understanding that world. I am very curious to see the other versions and compare. I especially hope all of the bad title cards explaining the movie was the Weinsteins invention. In the middle it feels like I am watching and of his recent films, and that feels good. Like Rohmer, Woody, Ozu, others I appreciate the comfort of watching someone playing the same song in slightly different ways. And then we get the end, and specifically the train station scene. 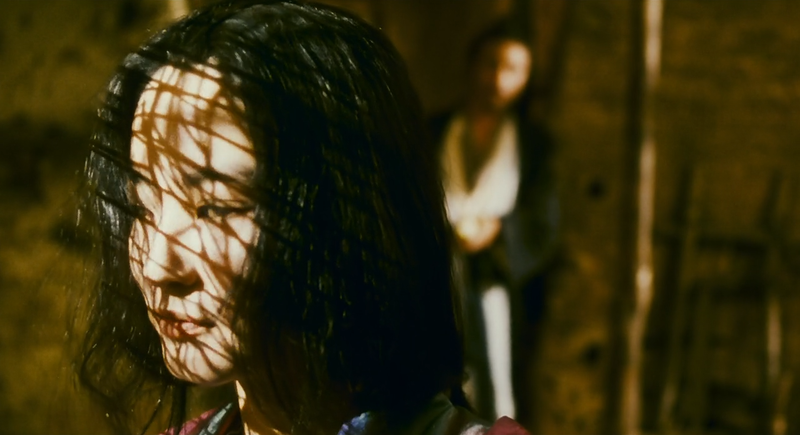 All of my ambivelance about the kung fu goes away and it feels fully infused with Wong Kar Wai’s style. Make me wonder again if the earlier chunkiness is the fault of this specific cut. I guess to bit torrent I go.